DIP FLOWER …PEONY…nice, simple yet elegant…. ni betol2 projek bidan TERJUN!!! Ikin…ikin….. ikin punye pasal…takde hal hehe… request for corsage yg simple, taknak besar….but nice… so after agreed with the design….here the result.. lets share…. 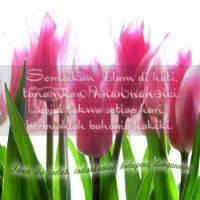 Bunga korsaj ni ditempah oleh AYU…thanks ye!! 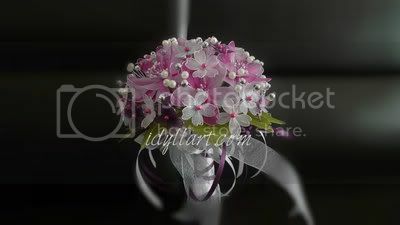 Ade 3 design … ok first design…a white flower with small leaves…enhancing it with crystal n beads n also ribbons….such beauty…. ermmm yg kedua…five pretty small flowers…very sweet…. ok the last design…a medium flower with 3 cute flower…. Alhamdulillah…dah siap corsage for my mum’s friend… yang ni untuk org dewasa …. yg ni ditempah untuk budak2 .. Thanks for your support mak!!! !